We welcome donations for all events to help us to provide a cost effective way to minister the Good News to all who attends. Below are a list of events we are planning to host and we are able to because of your generous donations and prayers. June 8 – Celebrating Shavuot (or Shavuos, in Ashkenazi usage; Shabhuʿoth in Classical and Mizrahi Hebrew Hebrew: שבועות, lit. “Weeks”) or as many Christians call it, Pentecost. 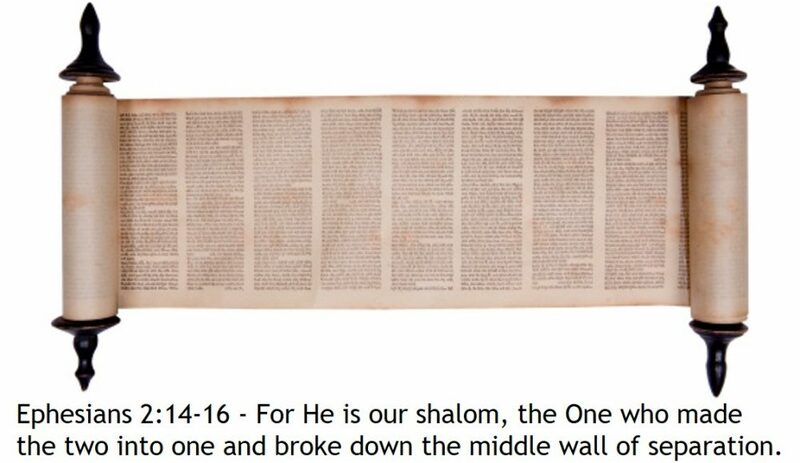 This is the day HaShem gave the Torah to the entire Israelite nation assembled at Mount Sinai and the day HaShem poured out HIS Ruach (Spirit) upon all of us after the resurrection of our Messiah Yeshua / Jesus (Acts Chapter 2). Come and celebrate with us early on or June 8 Shabbat servie! Shavuot begins at sundown on Sat, June 8. October 12 – Come celebrate with the congregation Rosh Hashanah (Hebrew: ראש השנה), literally “head of the year”. Enjoy some apples and honey as we share the importance of this time of year. Rosh Hashanah is observed on the first two days of Tishrei, the seventh month of the Hebrew calendar. It is described in the Torah as יום תרועה (Yom Teru’ah, a day of sounding [the Shofar]). Rosh Hashana begins at sundown on Sunday, 29 September. Yom Kippur (Hebrew: יוֹם כִּפּוּר or יום הכיפורים), Also known as Day of Atonement, is the holiest day of the year for the Jews. Its central themes are atonement and repentance and we will be teaching on how it applies to those of us in the New Coventant in Yeshua/Jesus. Yom Kippur begins at sundown on Tuesday, 8 October. October 12 – Come celebrate early with us Sukkot (Hebrew: סוכות or סֻכּוֹת, sukkōt, or sukkos, Feast of Booths, Feast of Tabernacles) is a Biblical holiday celebrated on the 15th day of the month of Tishrei (late September to late October). This is the holiday when Yeshua/Jesus was more likely born on and conceived during the winter time of Chanukah. Sukkot begins at sundown on Sunday, 13 October. Celebrate with us the Simchat Torah, the conclusion of the annual cycle of public Torah readings, and the beginning of a new cycle. Simchat Torah begins at sundown on Monday, 21 October. The celebration of Hanukkah (Hebrew: חֲנֻכָּה, usually spelled חנוכה pronounced [χanuˈka] in Modern Hebrew, also romanized as Chanukah or Chanuka), also known as the Festival of Lights, is an eight-day Jewish holiday commemorating the rededication of the Holy Temple (the Second Temple) in Jerusalem at the time of the Maccabean Revolt of the 2nd century BCE. We will also be going over how this holiday is especially important to those who follow Yeshua/Jesus because without this important time in history, there would have been no “Christmas”. Hanukkah is observed for eight nights and days, starting on the 25th day of Kislev according to the Hebrew calendar, which may occur at any time from late November to late December in the Gregorian calendar. Chanukah begins at sundown on Sunday, 22 December.